LONDON - Burton's Foods has hired branding agency LFH to handle all packaging design for its biscuit brands, following a competitive pitch. The arrangement, which will ‘maximising cost savings' at the food manufacturer, is set to last for two years. Burton's Foods, which owns a number of biscuit brands including Jammie Dodgers, Maryland Cookies and Wagon Wheels, has put LFH in charge of all stages of the design and production process. 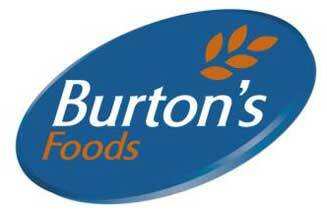 Burton's Foods, which claims to be the UK's second-biggest biscuit supplier, also produces Cadbury's chocolate biscuits and Bertolli olive oil products under licence. In October, the company rolled out a seasonal range of biscuits as part of a wider £2.5m marketing push. The range includes a 675g Christmas tub of Burton's Maryland biscuits, and a Cadbury Cookie selection.